The Vaadi Corn Rose Hair Conditioner provided by us is used to soften hair after shampooing. The RichFeel Hair Nourisher is extremely effective on Alopecia and hair fall. It is a hair stimulant. Mix the contents of RichFeel Hair Nourisher completely in RichFeel Jaborandi Hair Oil. 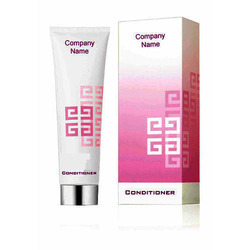 As per the changing and variegated needs of our patrons, we are affianced in offering an extensive range of Hair Conditioner to the industry and patrons. 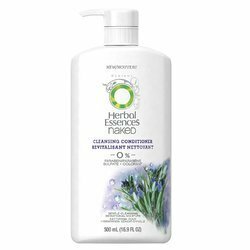 Pure blend of fresh aloevera, honey and olive extracts used to hydrate and strengthen fine, limp & lifeless hair.